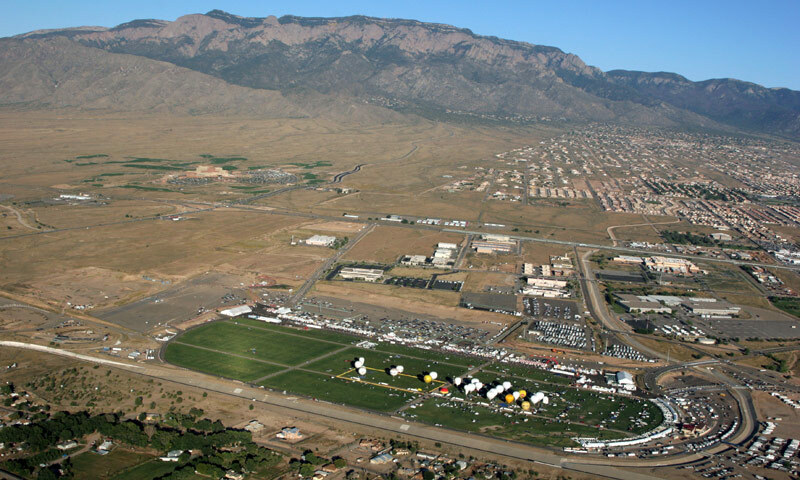 Balloon Fiesta Park is Albuquerque’s premier balloon launch site and multi-use, regional, recreational, and cultural park complex. 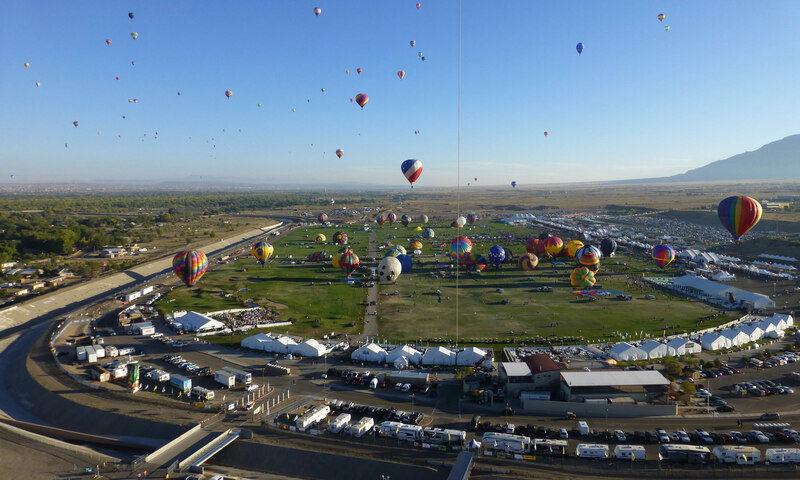 It is the home of the Albuquerque International Balloon Fiesta, an annual nine-day event that attracts visitors and balloonists from across the world. 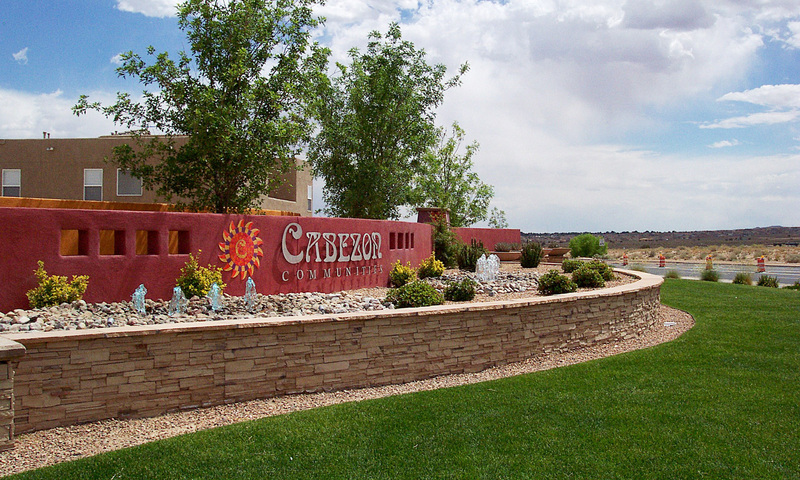 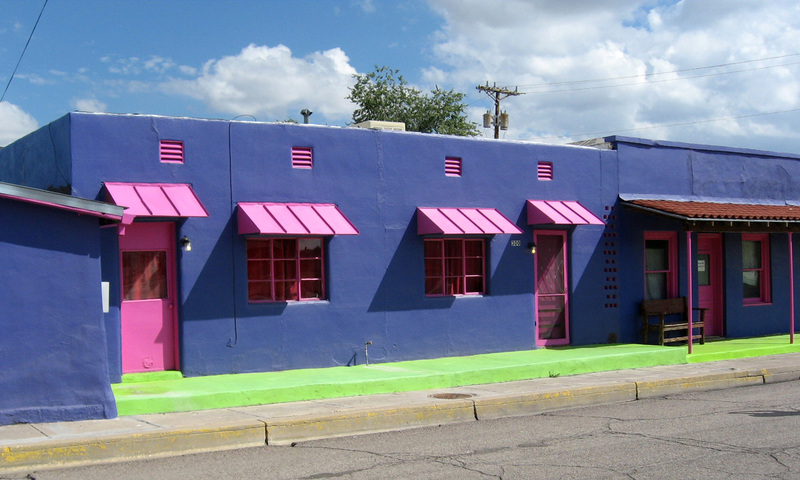 In 2011, the event was estimated to have had a $90 million economic impact to New Mexico, including $15 million in tax revenue. 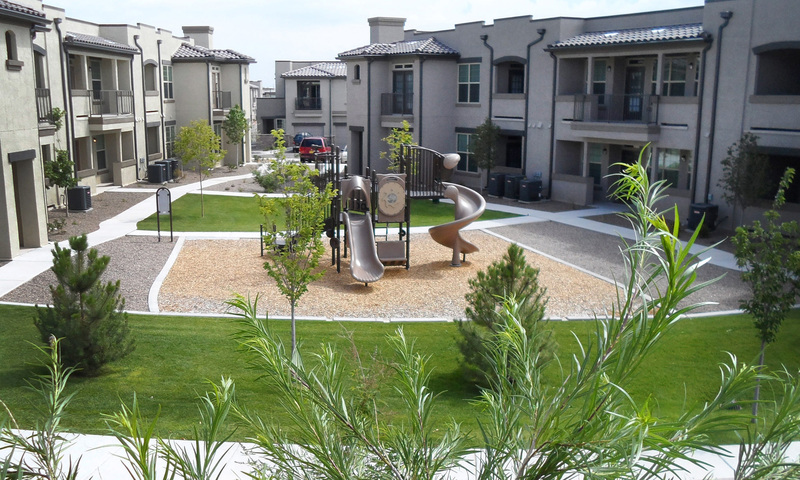 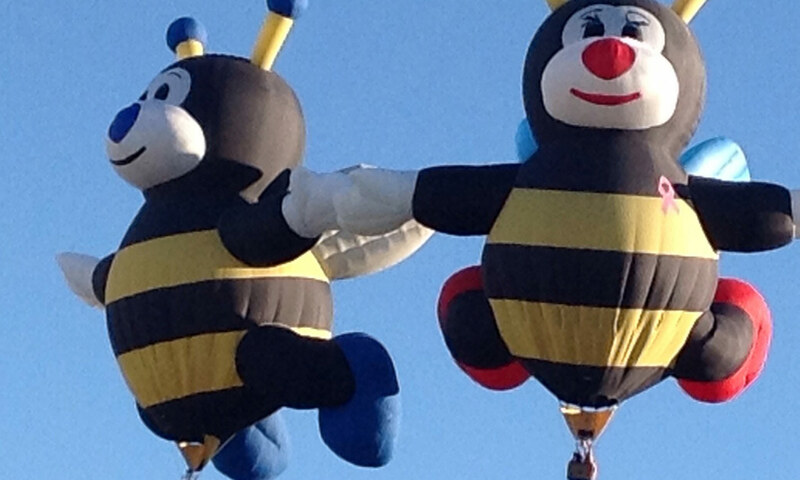 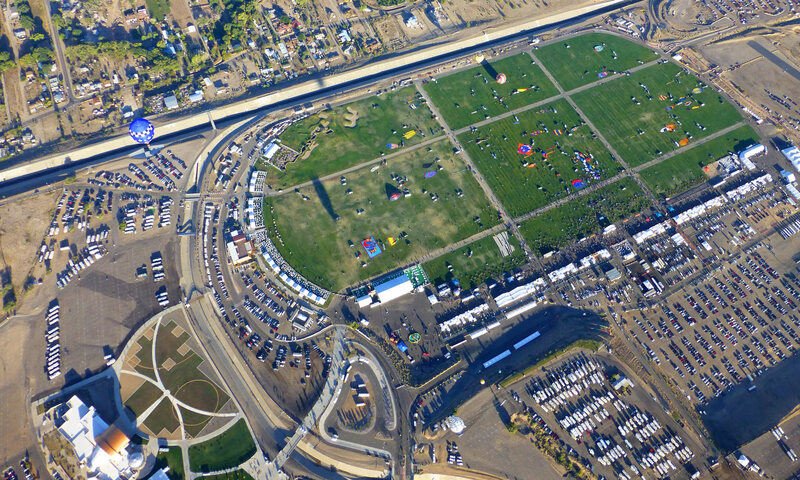 In 2012, Consensus Planning completed an update to the 1998 Balloon Fiesta Park Master Development Plan (also prepared by Consensus Planning) on behalf of the City of Albuquerque Parks and Recreation Department. 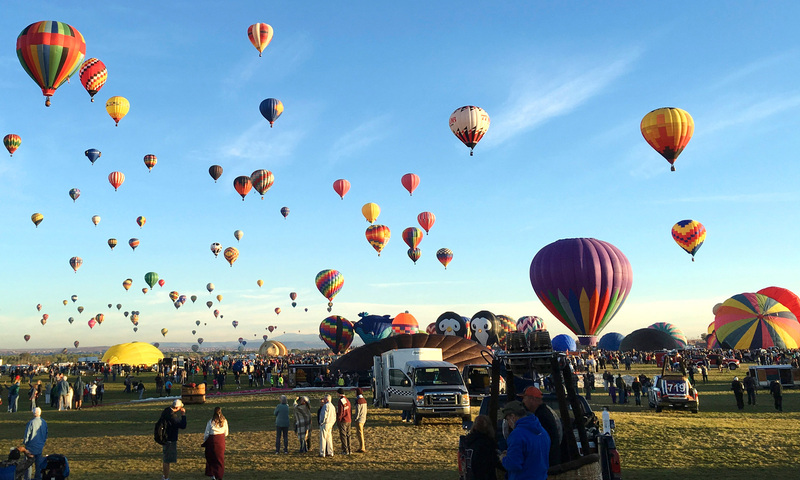 The revisions responded to the input received during the planning process from the Balloon Fiesta Park Commission, Albuquerque International Balloon Fiesta, City staff, neighborhood representatives, other stakeholders, and the general public. 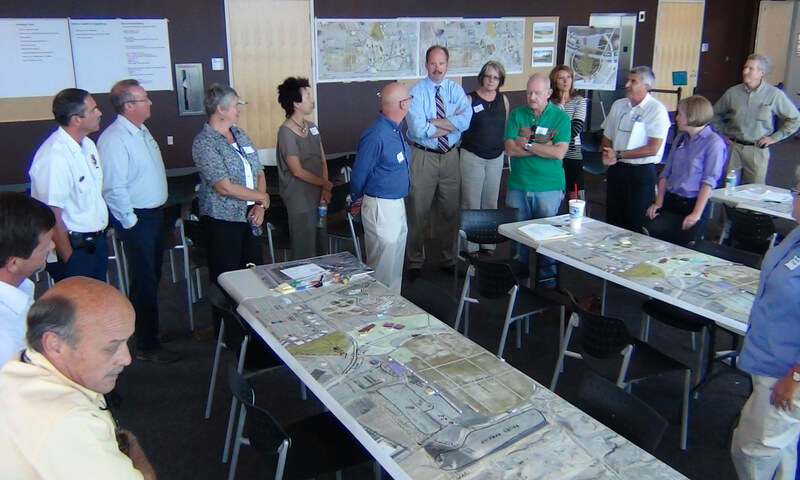 The Master Development Plan was unanimously approved by the City’s Environmental Planning Commission. 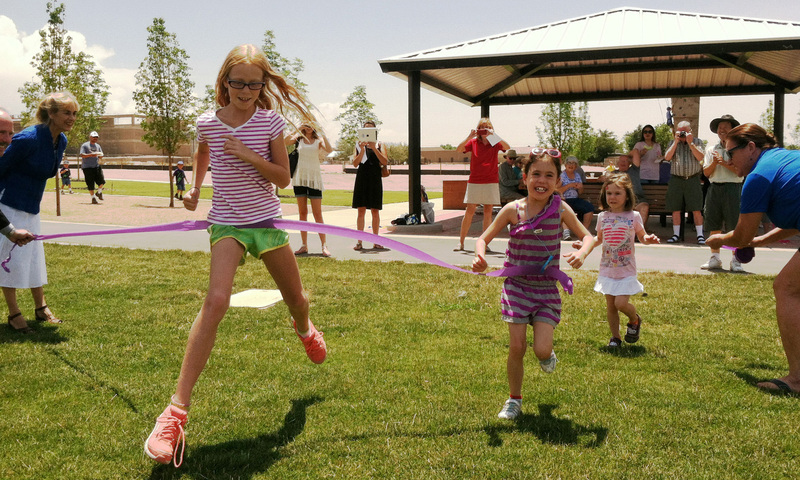 In addition to the Master Development Plan, Consensus Planning provided landscape design services for the Sid Cutter Pilots’ Pavilion and sculpture, and the Tribute Area adjacent to the Balloon Museum, which has included several art installations.